Modgal Metal Ltd., is a leading cast iron manufacturer in Israel, ISO 9001 Certified. With over 50 years of experience Modgal has developed expertise and versatility, combined with on - going research and development, enabling advanced design and production of superior cast iron fittings and components for the worldwide market. 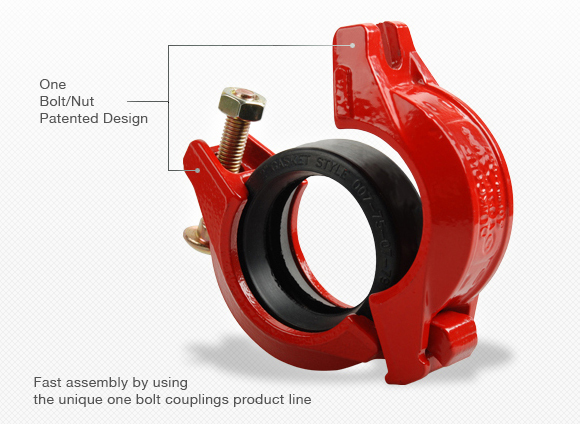 QUIKCOUP®GROOVED Products line incorporate variety of grooved couplings and fittings, hole- cut and threaded components for use in sprinkler systems (Fire protection installations), HVAC & Industrial applications, waste and cold or hot water supply and treatment piping installations. The manufacturing of high quality and reliable automotive casting starts with meeting recognized international standards as well as adopting high level of quality assurance techniques. Quality, cost effective and strict delivery times are the key factors at the Modgal Metal success in this demanded industry. 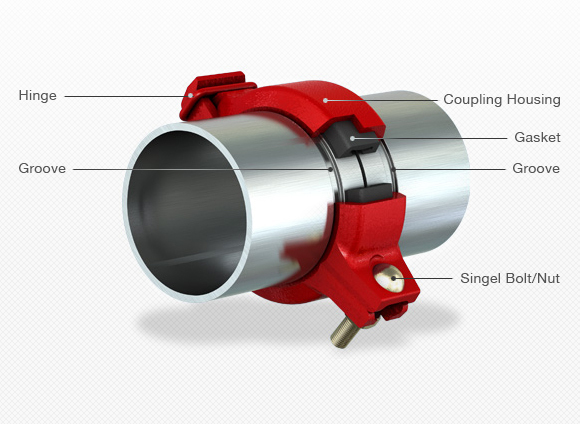 Main automotive casting types: brake calipers, brackets, chassis components and bearing caps. Modgal Metal offers customers the latest cast iron technology, with or without cores, to meet the dynamic needs of the global market and have the capability to fulfill our customers requirements. Modgal produces a wide range of standard cast materials in grey iron, mainly for the following markets: Construction, pump housing, machinery, gears, valves, drainage gratings, body blank for heating pumps, electric fittings, lifting plugs and hinges.